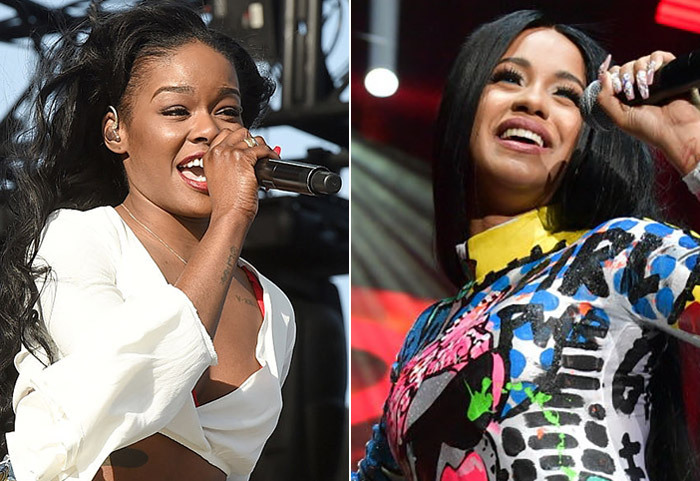 Rapper Cardi B deleted her Instagram over the weekend after responding to Azealia Banks' calling her an 'illiterate rat' during an interview. Banks made an appearance on The Breakfast Club on Friday where she was promoting her new music. 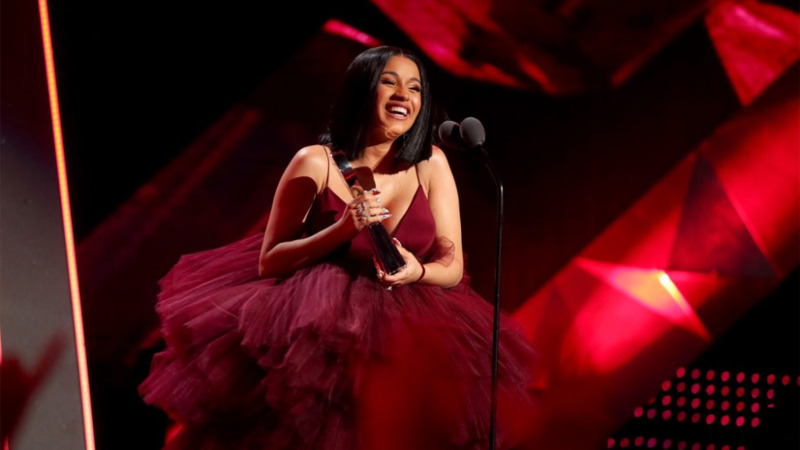 At one point, however, the conversation shifted to Cardi B after DJ Envy asked her if she had called the 'Bodak Yellow' rapper B an 'illiterate rat'. Banks confirmed, and attempted to justify the description by comparing the quality of Cardi's work to Beyonce, and described her as a 'caricature of black women'. "I feel like the conversation surrounding black women's culture maybe two years ago was reaching an all-time high. We were really discussing our power amongst ourselves. Beyoncé came out with Lemonade and there was just this really intelligent conversation going on nationally. And then there was just like Cardi B. I'm just talking about this caricature of black women, that black women themselves would never be able to get away with. Like if my spelling and grammar were that bad... I'd be cancelled. If Nicki Minaj spelled like that, we'd be ragging on her all day." "I just don't understand the extreme lack of...couth," she added. "I've never seen that. I've never seen that at the forefront of female rap. I didn't know that the standards...that the bar would be lowered so much. The bar went from Beyonce, Lemonade, this extremely intelligent conversation to like..."
Cardi B responded to Banks' comments twice on Instagram, first responding to the comparison to Beyonce, saying that she never asked to be a role model and that being unapologetically herself is what helped her rise to fame. If that weren't enough, Cardi B was apparently involved in an altercation sometime over the weekend. The pregnant rapper was threatened by people as she attempted to enter a shop with security guards. A woman had to be held back as she attempted to confront Cardi B, while a man yelled threats through the glass doors. “Come outside n*gga, come outside you b***h,” he yelled at Cardi. She was then escorted away from the melee and into the shop by a host of security guards.